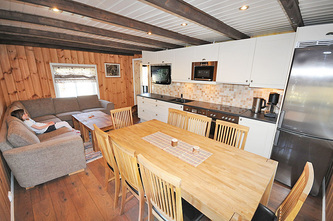 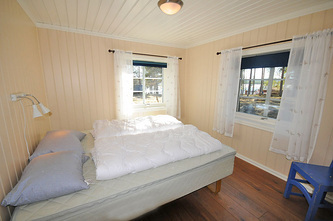 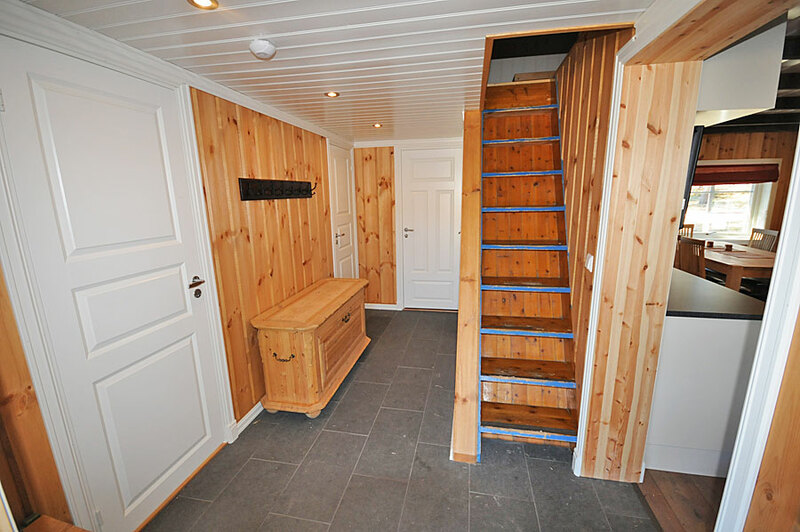 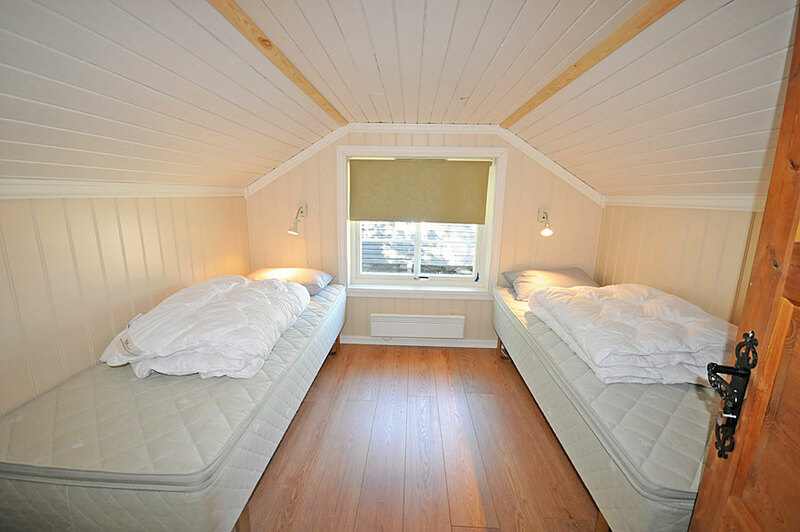 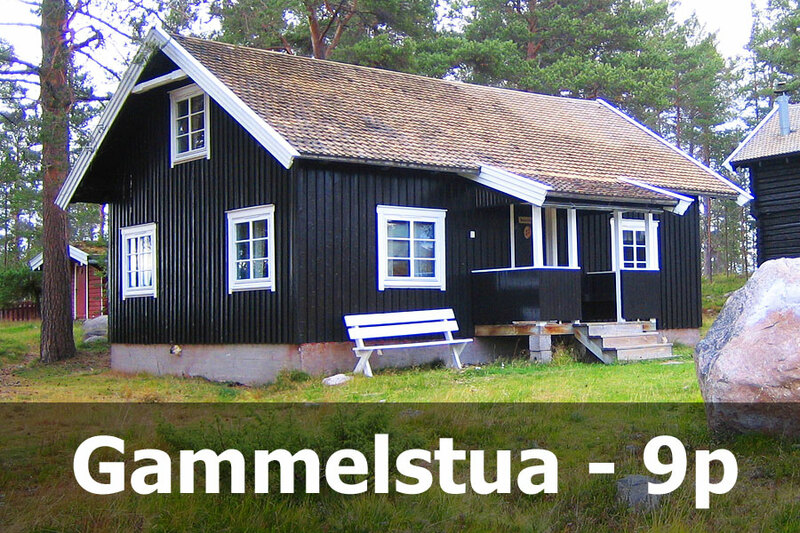 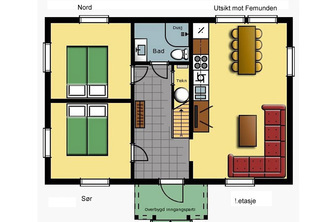 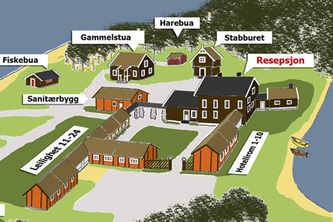 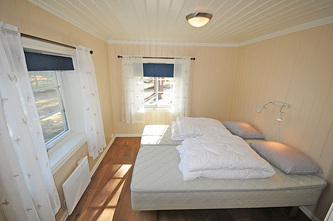 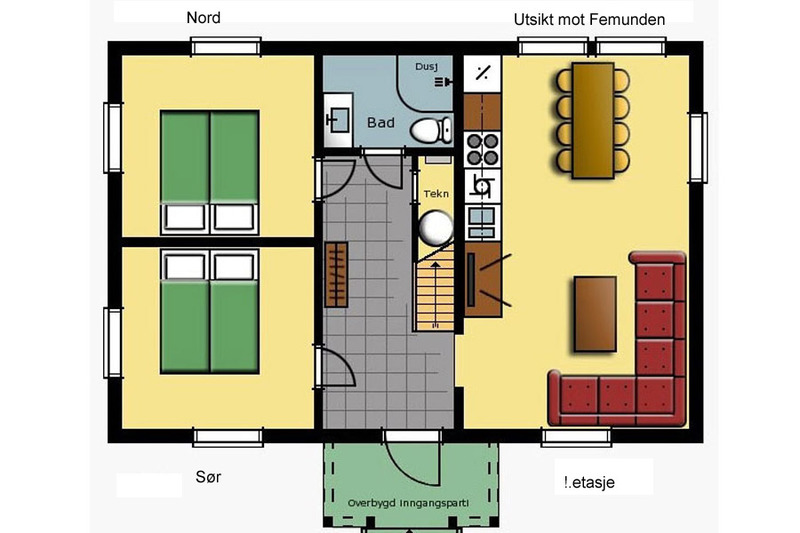 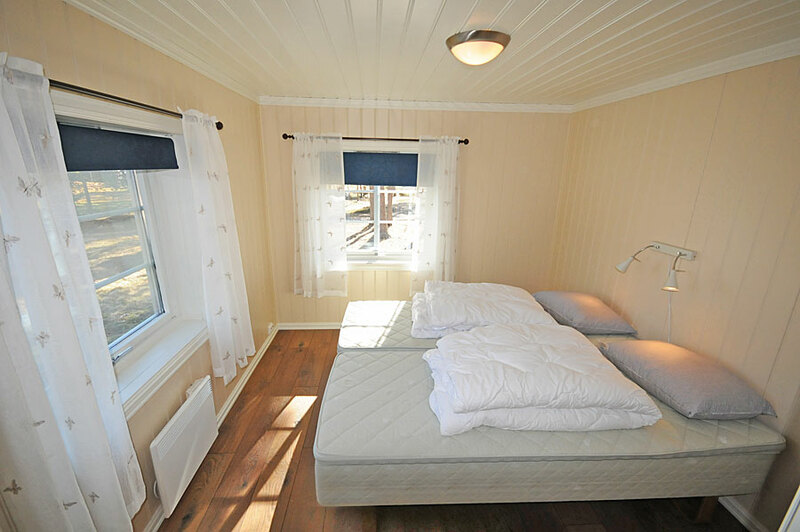 Gammelstua is a cabin with a relatively high standard equipped for self catering. 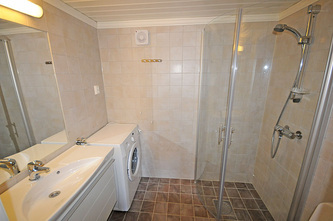 Tiled bathroom, hall with underfloor heating, modern kitchen with fridge / freezer, dishwasher, microwave and stove, dining area with 8 seats with view to lake Femunden, living room with underfloor heating and a flatscreen TV.The cabin has 4 bedrooms with a total of 9 beds. There are 2 bedrooms on the ground floor, each of them with twin beds. 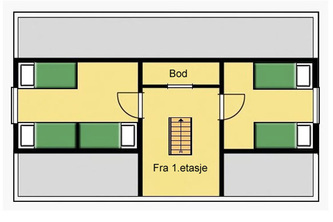 In the attic/first floor there are two bedrooms, one with 2 single beds and one with 3 single beds.